Gopal Mahadevan, chief financial officer, said: “Cumulative growth in TIV (total industry volume) till December was 25 per cent, which is significant. 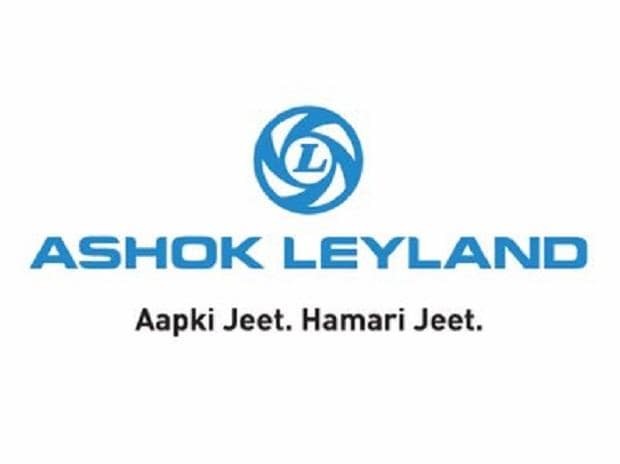 The light CV (LCV) business is gaining momentum, with market share in (Leyland’s) Dost segment touching 19 per cent in Q3 (December quarter). Our financial performance has been satisfying, given the twin challenges of pricing pressure and higher input costs; we continue to post double-digit Ebitda (operating earnings) margins. Our strong balance sheet position continues and we are preparing for growth next year." Revenue from LCVs is now higher than that from buses. The company says it is looking for ways to overcome a dependence on one segment of products. The expected capital expenditure (capex) in 2018-19 is around Rs 1,000 crore. That includes new products, the LCV segment and research and development for the coming BS-VI vehicle emission norms. Till date (the financial year ends March 31), the capex has been Rs 600 crore, Mahadevan said at an investor call.